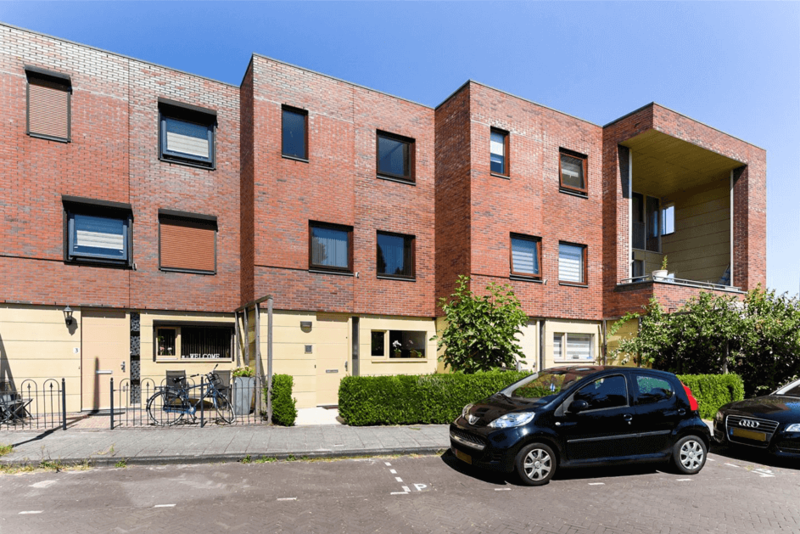 Situated in Leidschenveen is this lovely family row house. 4 bedrooms, 1 bathroom, large dining- and living area with an indoor veranda adjoining and a sunny garden. Close to playgrounds, golf course, multiple schools, shopping centre, arterial roads and public transport.